Australia’s UTS Animal Logic Academy (UTS ALA) is an award-winning and innovative educational program offering a Masters Degree in Animation and Visualization. By immersing students in a full-time simulated studio environment for one year, UTS ALA goes beyond many industry training programs, allowing students to gain meaningful production experience with traditional visual effects (VFX) studio pipelines and emerging technologies, using industry-standard workflows and practicing collaborative production firsthand. 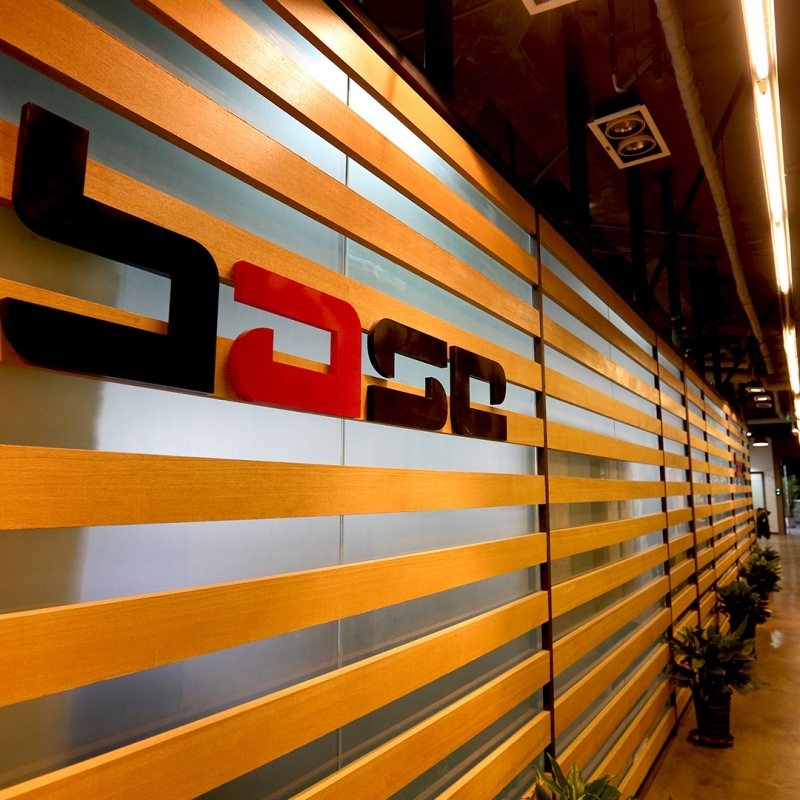 Over the course of the year, students work in three semesters: first, a group project in a traditional VFX/animation pipeline; second, a smaller team project where each group devises new ways to apply emerging technology to CG content creation; and third, the whole group tackling the development and execution of one emerging technology project. 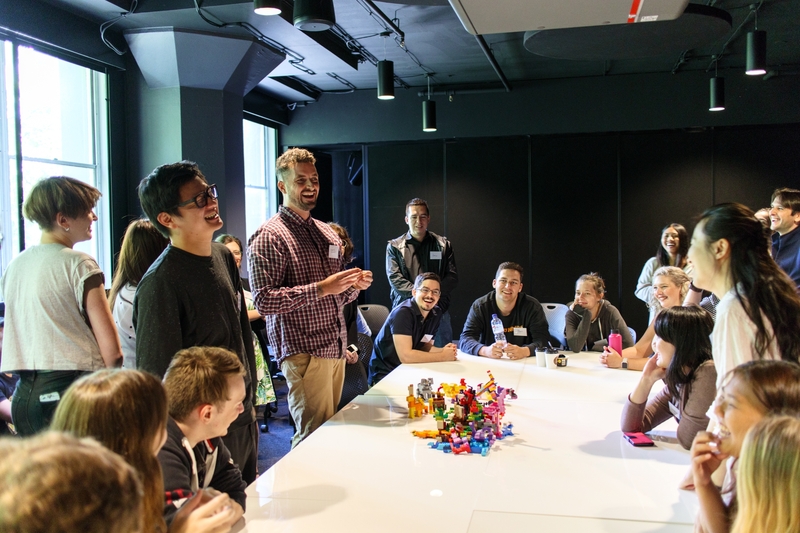 The Academy was established in 2017 by Animal Logic and the University of Technology Sydney (UTS) to serve the global VFX and animation community and better prepare students for full time studio work. Graduates have gone on to work for Animal Logic, Flying Bark, Method Studios, Rotor Studios, StartVR, and others. 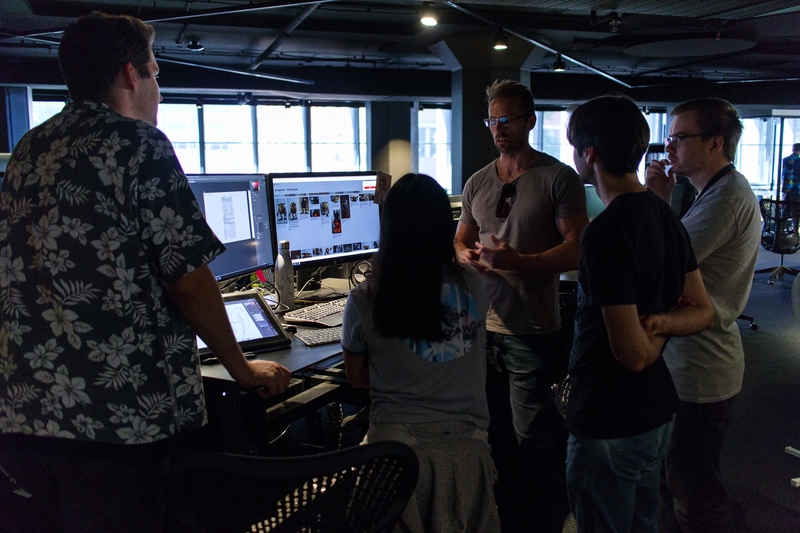 Since Shotgun supports a range of DCC applications, it lets us leverage a variety of tools as projects demand, in a collaborative way that mirrors the experience our students will encounter in real-world production studios. 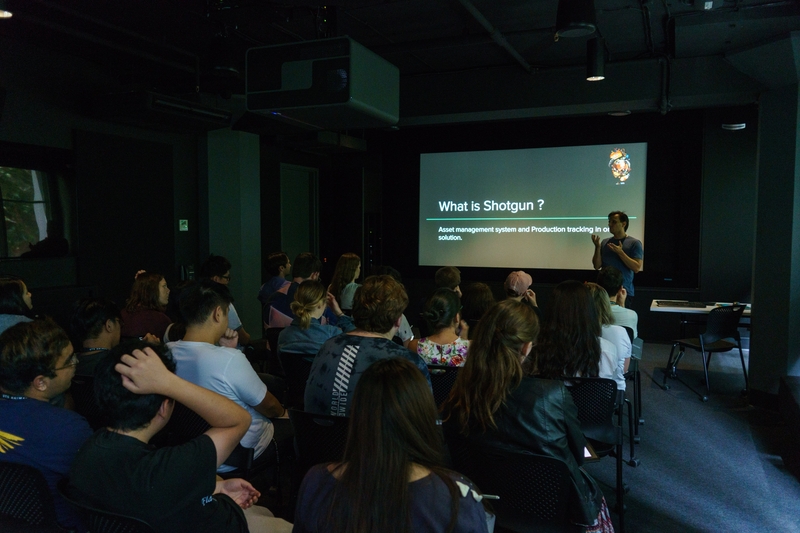 UTS ALA students are encouraged to select the best creative tools for the project at hand, and Shotgun allows them to customize the pipeline to maximize efficiencies for a number of applications – just like in a professional VFX facility. 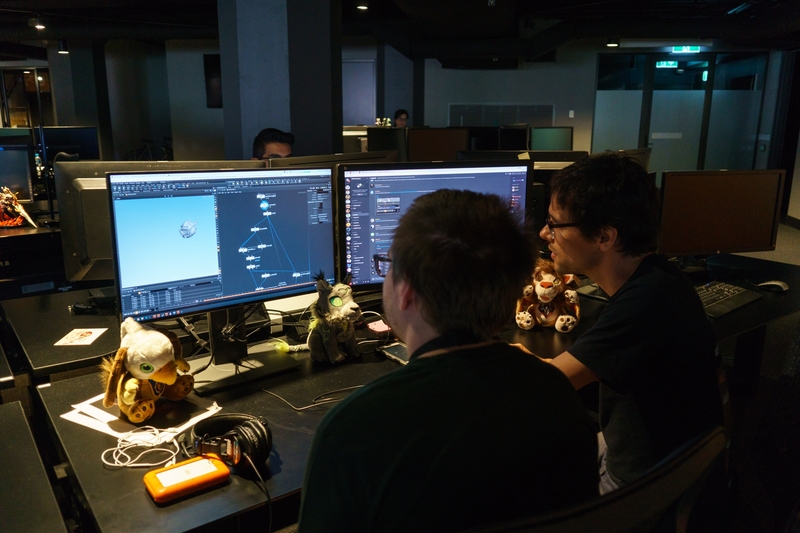 Students have developed integrations for tools like Katana and Clarisse and use Shotgun Toolkit plugins for tools such as Autodesk Maya, and Houdini, to name a few. Students also use Shotgun’s review and asset management features to assign notes during dailies and track the status of each asset and shot as it progresses through the pipeline. I get a clear picture from Shotgun on what the students and I need to do, the status of each artist and their progress, and how each asset is moving along. 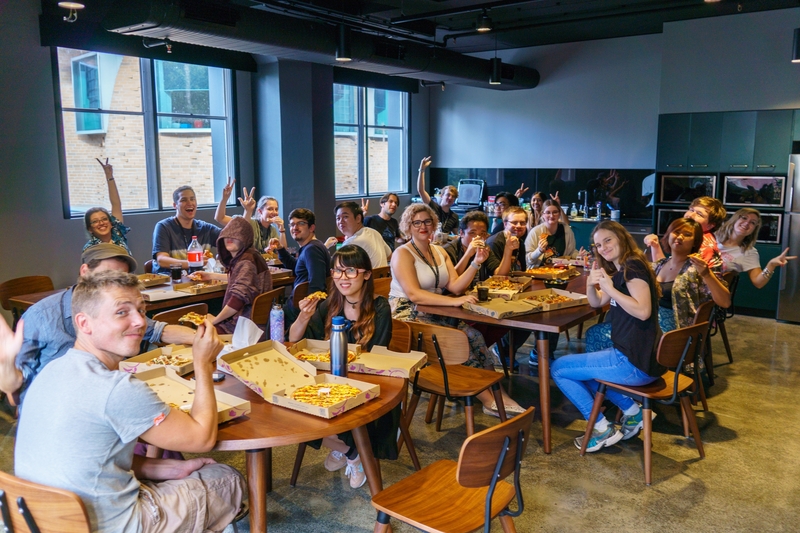 This year at SIGGRAPH, UTS ALA was recognized with a Shotgun Pipeline Award for Turret, a tool they developed that connects Shotgun and Pixar’s universal screen description (USD) to solve asset versioning across applications. Turret has become the cornerstone of the studio’s USD-based scene descriptor system plugin and has transformed overall workflow to push out the latest data automatically rather than requiring manual data pulls. 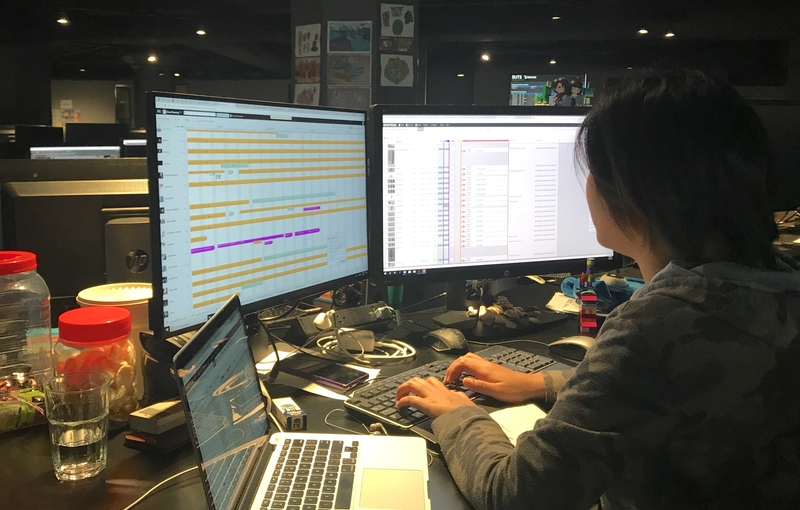 By assembling scenes using Pixar USD, and using Shotgun to handle file abstraction and versioning, the system allows students to rapidly author content and track it in Shotgun.